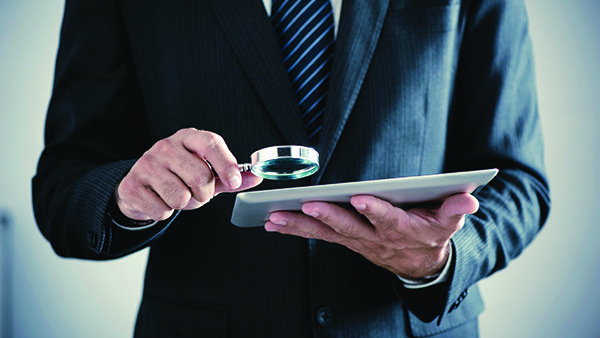 TIG Risk Services is the insurance industry’s “go-to” full-service investigation agency. Each insurance claim is different and has its own set of challenges; a narrowly tailored strategy will help you validate claims and eliminate fraud. We become true partners to our clients. Every assignment is started by establishing clear objectives that we know will meet or exceed your expectations. Our investigative team will relentlessly pursue all viable investigative opportunities to give you an accurate interpretation of what happened. This process is a team effort, we assign our capable in-house and field adjusters to your claim. Our claim services rely on education and experience to produce accurate, reliable results on every assignment. We are perpetually committed to our mission of providing objective information that drives successful risk mitigation for your business. To learn more about our claim services or any of our many ancillary services, contact us today. Finding out what went wrong on a job site and why a catastrophic or even fatal injury happened is almost always the first question asked, after the fact. The sad part is, almost all of these accidents are preventable with proper training and oversight – one without the other will never work. But what happens when these incidents rear their ugly heads? TIG Risk Services has investigated countless catastrophic claims and maintains an expert staff of experienced investigators ready to gather the facts to protect your interests. These investigations are necessary to preserve the scene and the variables surrounding the accident. To learn more about our catastrophic claim services or any of our many ancillary services, contact us today.